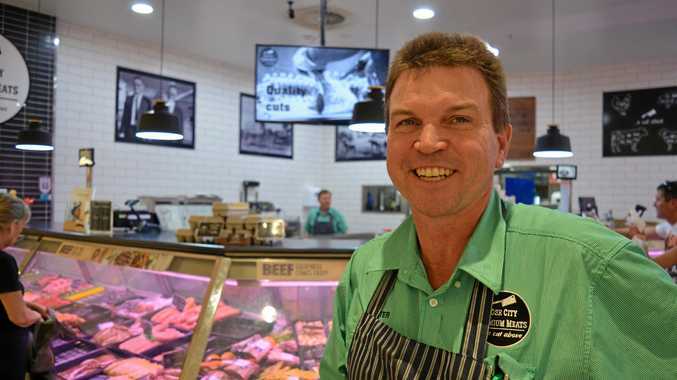 BEN Carey learnt to draw tractors and farm scenery before he could write his name and now the young Swan Creek farmer has been recognised for that passion. 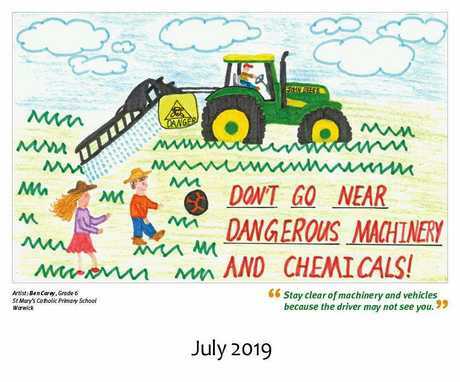 His artwork will feature in the Queensland Government's 2019 Farm Safety Calendar. The calendar competition calls on primary school students from across the state to make art that addresses 12 areas of farm safety. "I found out last Friday. 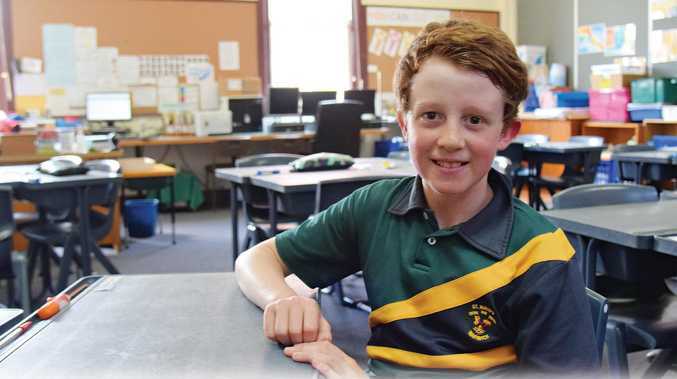 "It made me feel happy and excited, because I win $250 and I get my picture on the calendar,” Ben said. Like all good primary producers, Ben will either save that money or reinvest it into the family farm. "I want to buy something for our animals, like a horse rug,” he said. The 12-year-old will give that rug to Bailey, his white Welsh pony. "He's getting old now, he's 27 years old. I just ride him to keep him fit,” Ben said. The winning artwork was selected from 1800 entries statewide. Themes for this year included: quad bikes, motorbikes and machinery, animal handling, sun safety and healthy lifestyle, kids on the land, and general farm safety. According to an estimate from Worksafe Queensland, an average of 20 primary school aged children are killed on Australian farms each year. Ben chose to focus on farm machinery for two reasons: it complements his love of drawing tractors and he'd heard of many accidents involving heavy equipment. "Our cousins know someone who had an accident on a tractor, it tipped, and I heard of a few accidents where quad bikes have tipped over and squashed people, they've got stuck and died,” he said. The win has Ben following in his sister Meggie's footsteps. "She won the same competition two years ago,” he said. 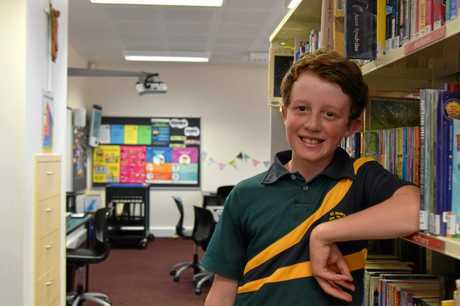 Along with Ben's cash prize, his school, St Mary's Catholic Primary School, will receive $500 to spend on learning resources. The Queensland Government will produce 20,000 copies of the Farm Safety Calendar and it will go on sale towards the end of this year. Click here to see the other winning entries.